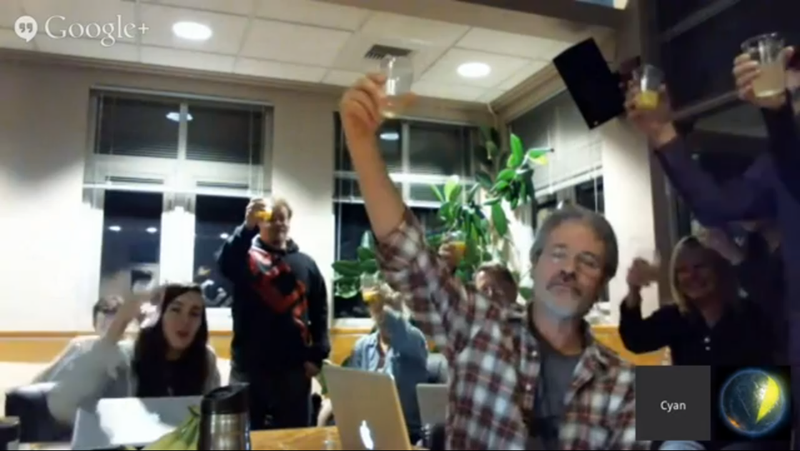 Obduction has met its initial funding goal! Cyan started a Facebook event for the Obduction Kickstarter, it should make it easier to invite friends you think would be interested to take part. Live Q&A Broadcast with the team for Obduction!